﻿Read about this year's great event here! 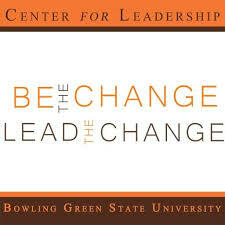 The Center for Leadership guides, engages, and teaches students to achieve true leadership abilities. Consider participating in Leadership Academy, Falcon Leadership Institute or completing the Leadership Certificate Program. 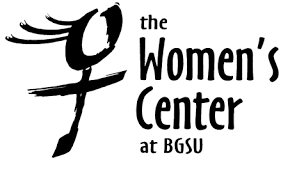 The Women's Center provides a gathering place, a resource center, and opportunities. Consider participating in Professional Development Series, Weekly Discussion Series, or Yoga As You Are. The Women's Center also provides a number of resources available to students.